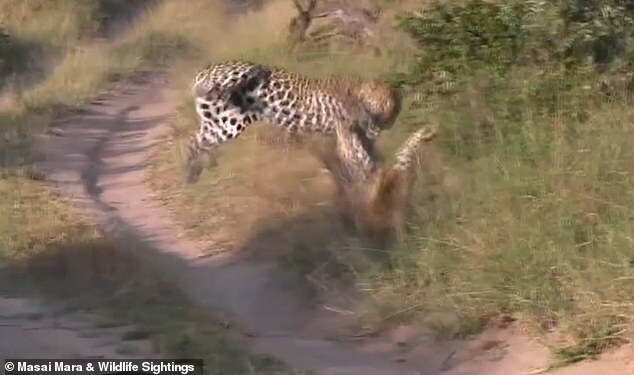 This is the moment a leopard who was stalking its prey in the bushes is caught off guard when a fellow big cat pounces on it from behind. 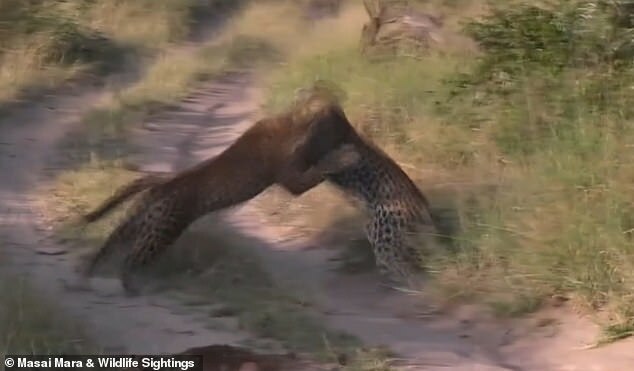 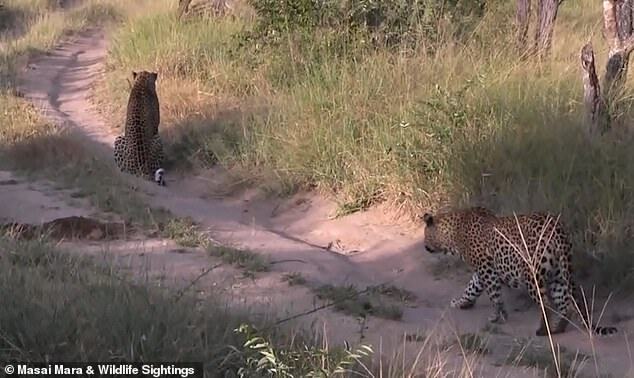 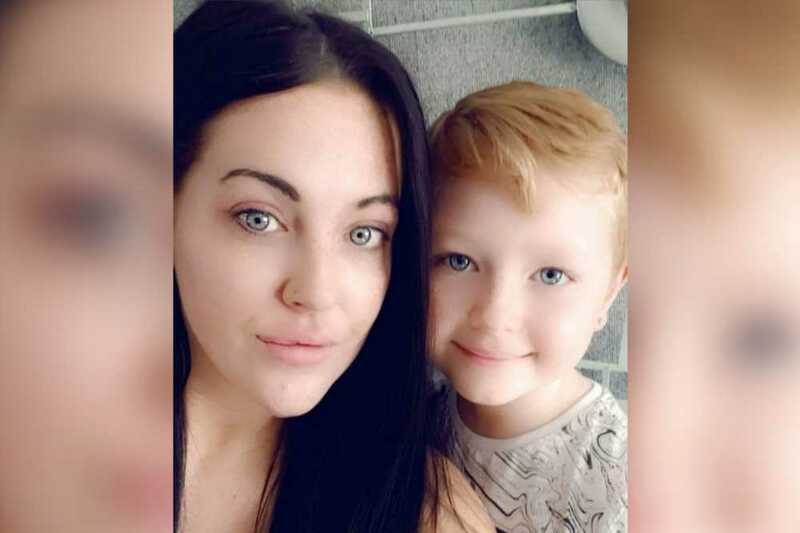 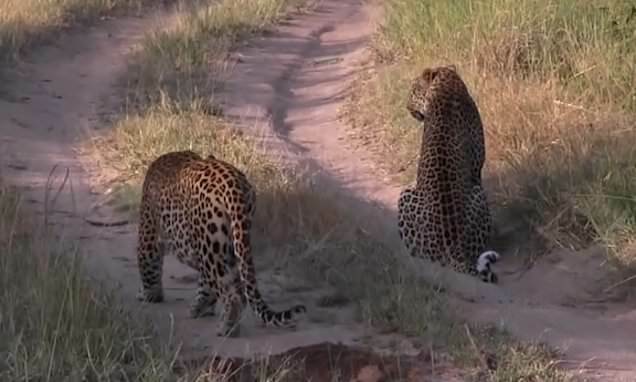 The prowling animal became the prey itself when it strayed into another leopard’s territory in, footage believed to have been filmed in the Kruger National Park in South Africa. 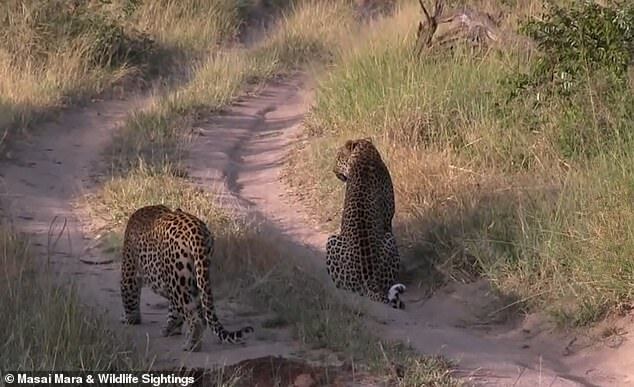 The attacking leopard then chases its rival through the bushes, leaving their fate uncertain.